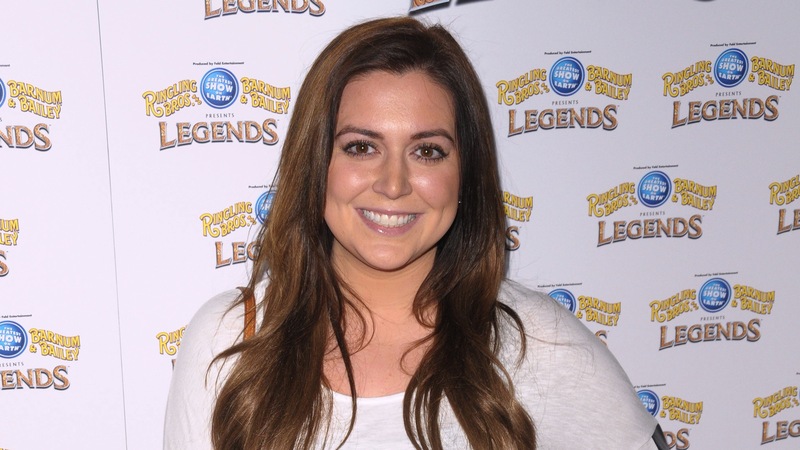 Manzo’d with Children star Lauren Manzo announced her first pregnancy in September, and she’s let slip a couple of details about her unborn child. During an appearance on Bravo’s The Daily Dish alongside mom Caroline Manzo, Lauren Manzo revealed that she is expecting a baby girl, and she also confirmed her due date: Feb. 26, 2017. However, the mom-to-be is pretty sure her daughter will be late. “I’m due February 26, and there’s only 28 days in February and it’s a first pregnancy, so I’m kind of saying it’s going to be the beginning of March,” she said. However, that would make the child a Pisces, which she’s not too happy about. No doubt Manzo — or her mom — will be providing more details about the pregnancy and imminent arrival over the next few months, and before too long, we’ll see the newest member of the Scalia-Manzos on our TV screens.